I’ve previously written why I don’t weigh my personal training clients or Bootcampers. I’ve also not weighed myself for nearly a decade, as I believe it’s simply an irrelevant number that has no bearing on my health or happiness! It’s just my relationship with gravity, and is the same for you. Sadly, so many organisations (slimming clubs mostly) capitalise on this and have built multi-million pound businesses around whatever the scales reads. 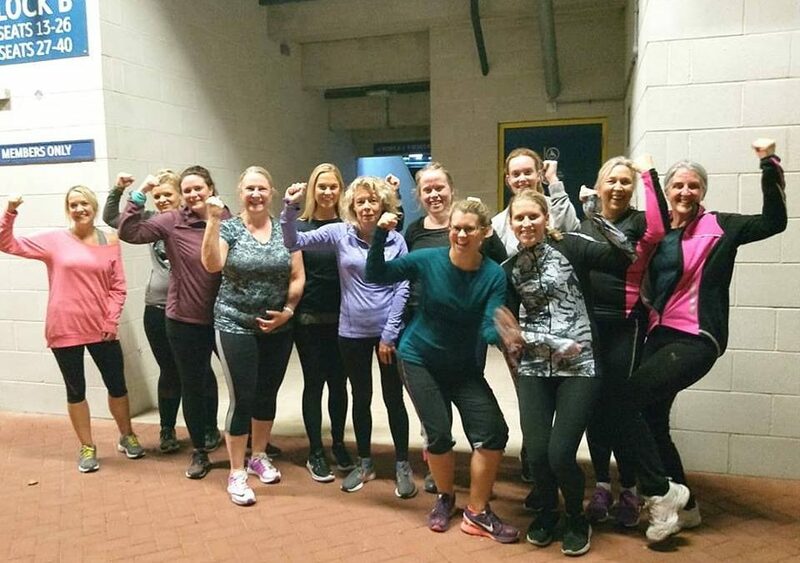 It saddens me even more to say that this year, my team and I have seen more people than ever before join Boot camp following negative experiences at slimming clubs. A few members still continued to attend meetings alongside Boot camp; regularly beating themselves up all over social media for eating too much and gaining some weight after a week or so. Even though they’re visibly shrinking before our eyes, their clothes becoming looser as they tone up, the scales may read heavier from their new lean muscle mass. Which seems to eclipse all the above! If you still weigh yourself regularly and find the scales increases, following a weekend of indulgence then yes you probably ate a little bit more and/or consumed more alcohol and less water than you usually would. You might feel a bit sluggish and bloated as a result of that. That doesn't mean that you've suddenly gained a stone of fat overnight. You don't need to starve yourself as punishment. You don't need to exercise yourself to exhaustion. Just get back to normal today, starting with your next meal. And whatever you do, please DON'T go on a crash diet to get a bikini body for summer. Learn how to quit the scales cycle and start ENJOYING food. And if that sounds like fun, you know where we are!